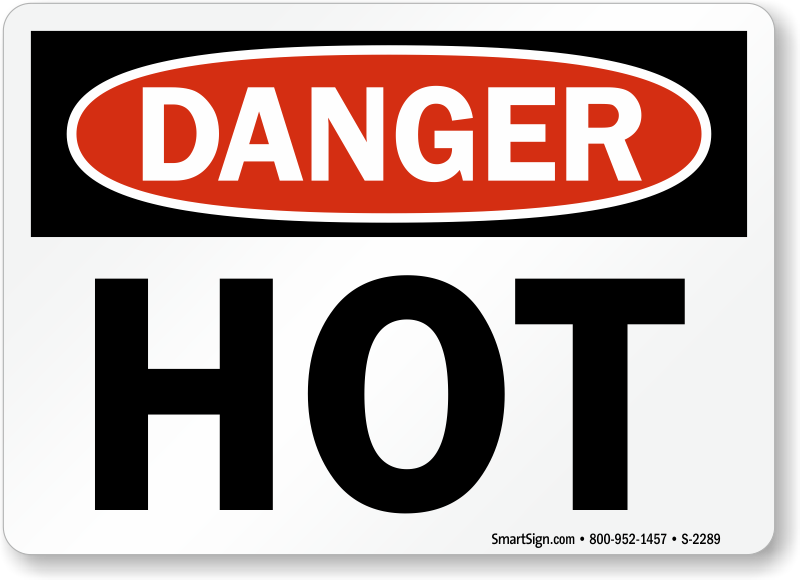 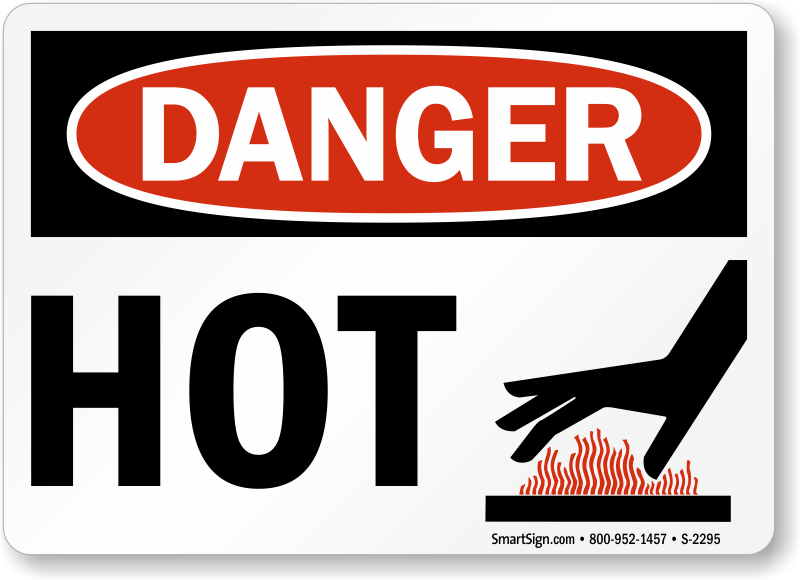 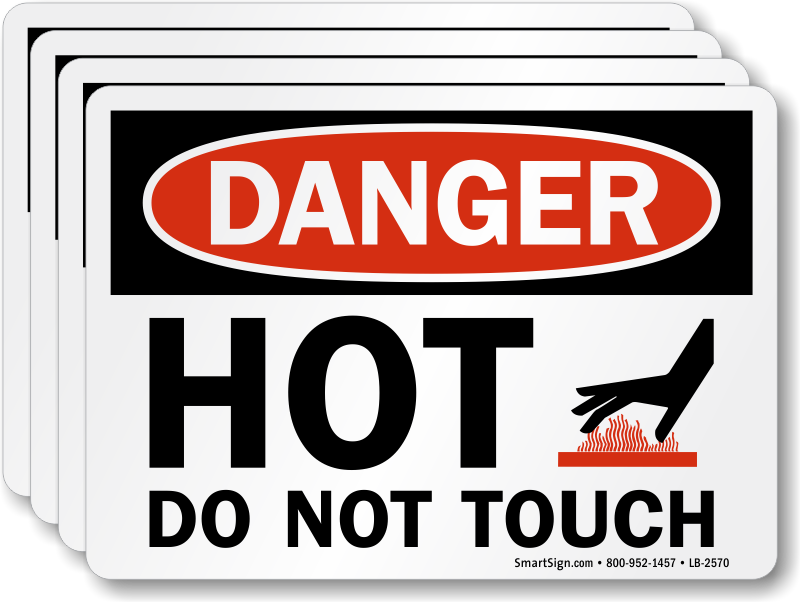 OSHA requires employers to label all hot surfaces and identify them during training. 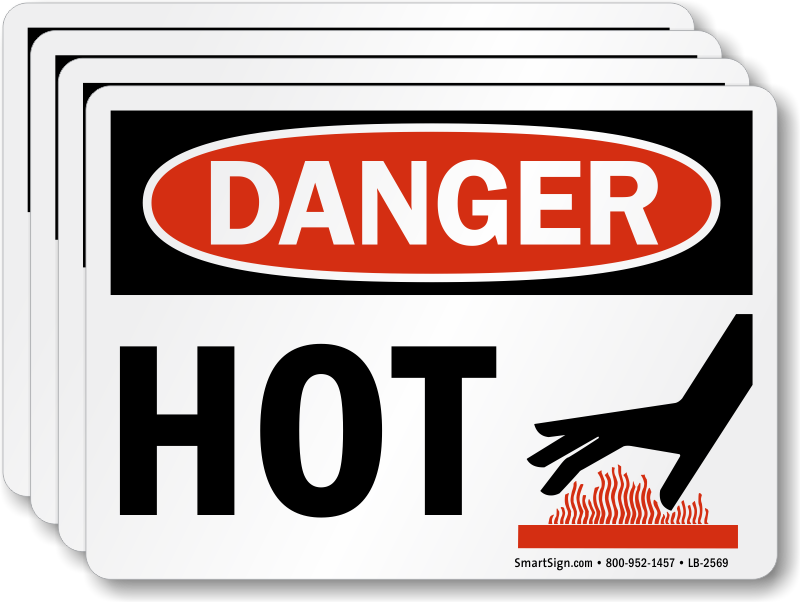 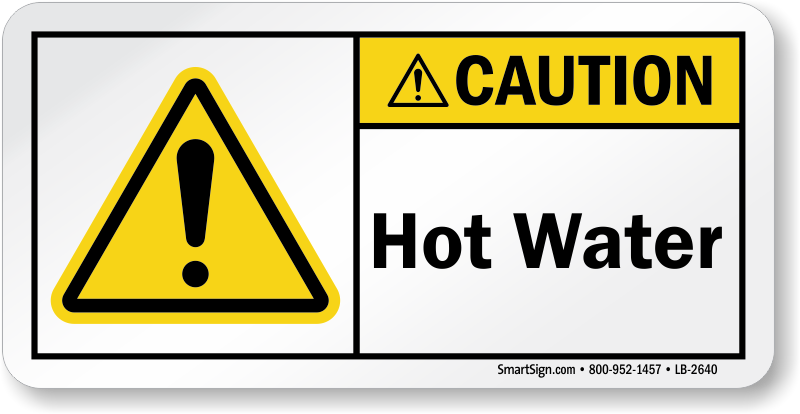 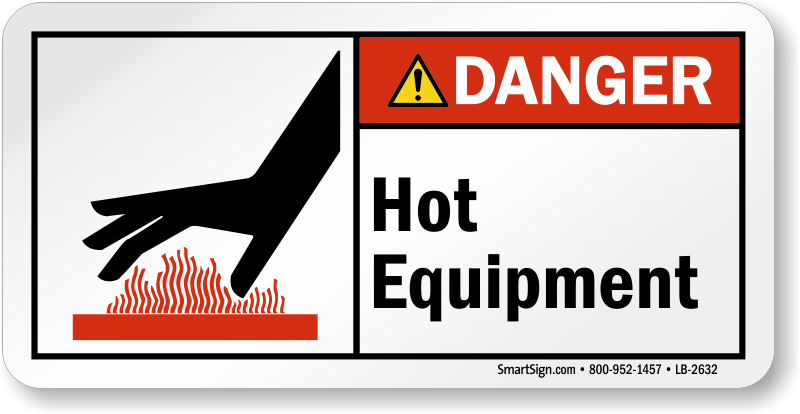 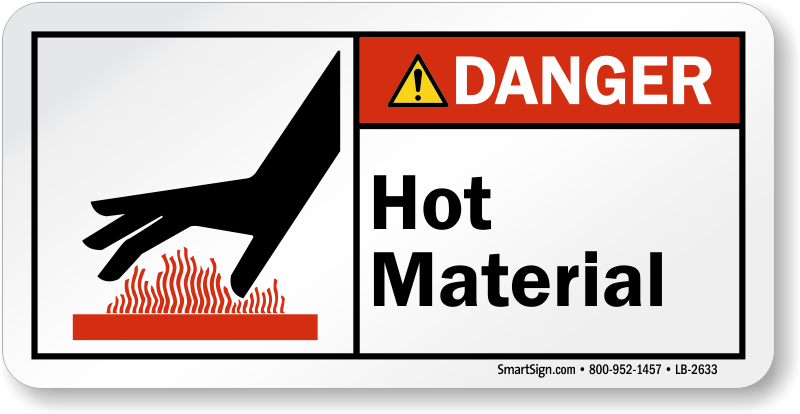 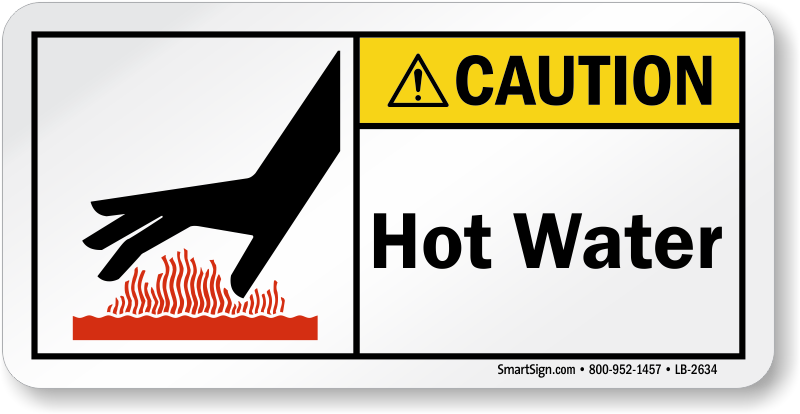 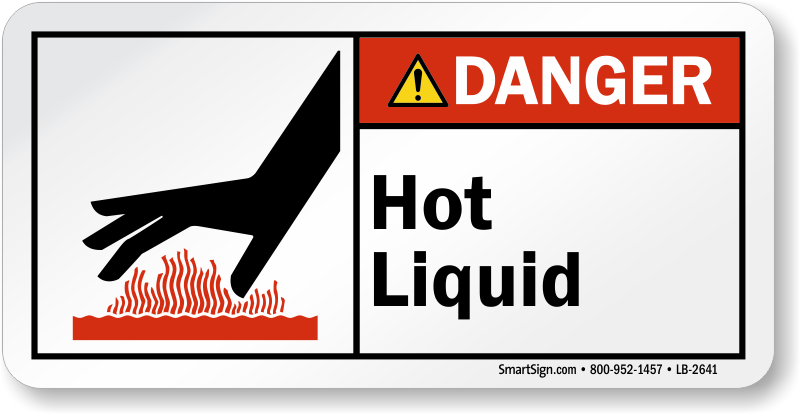 Our range of Hot Surface Labels caution employees against equipment, machinery, or parts of them that can heat up and cause burn injuries. 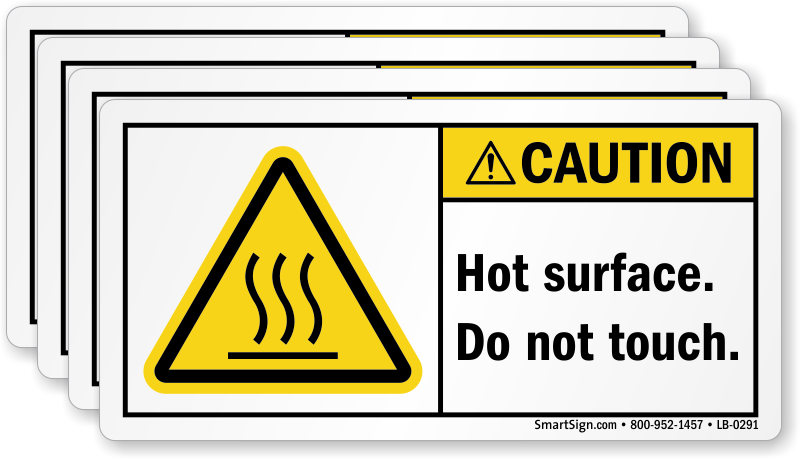 • Hot Surface Labels are made from thick vinyl with a clear plastic laminate that protects the print against water, chemicals, and weather. 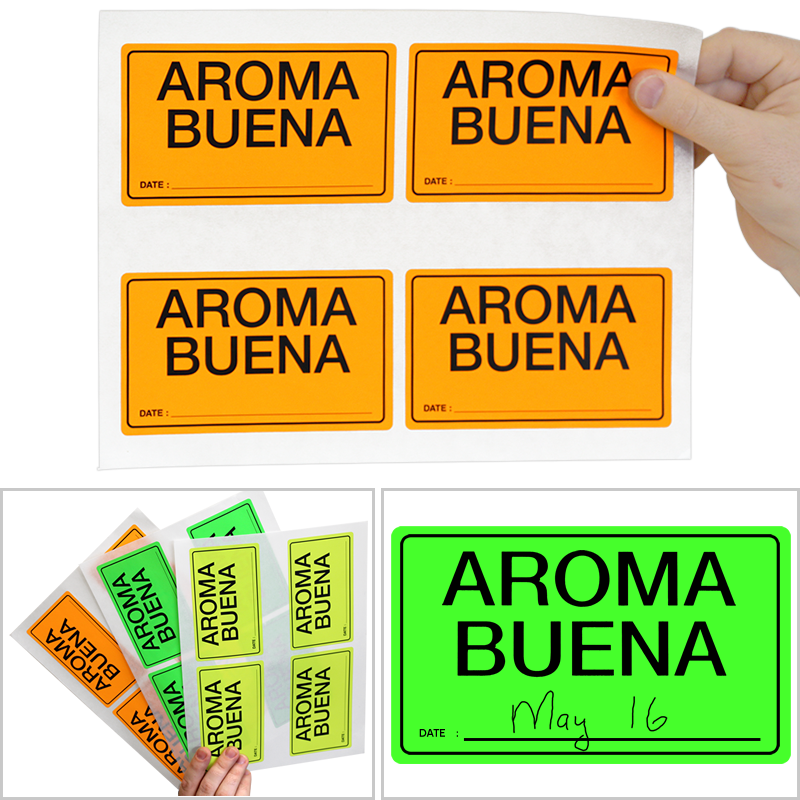 • Available in different sizes, find labels for both small and large equipment. 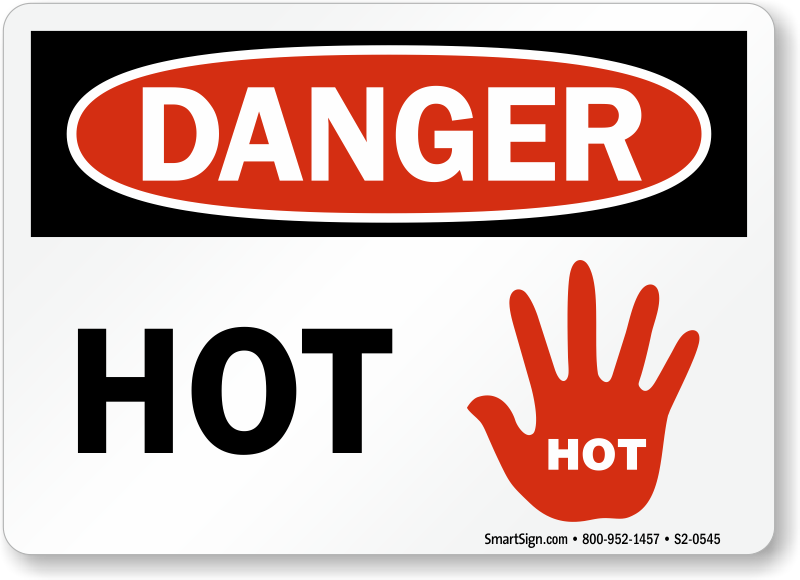 • Select labels with or without pictogram. 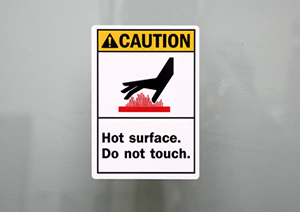 Pictograms are a quick means of hazard communication. 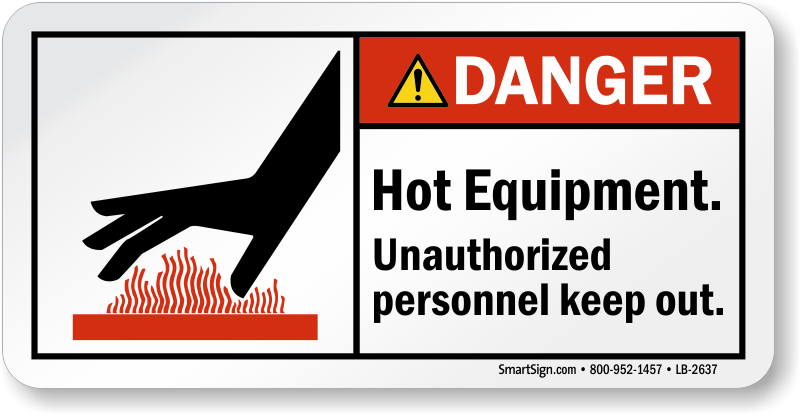 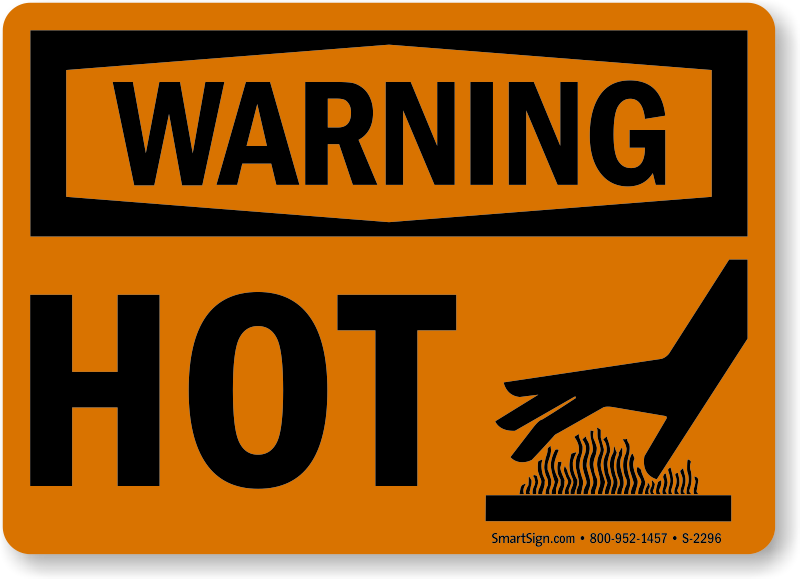 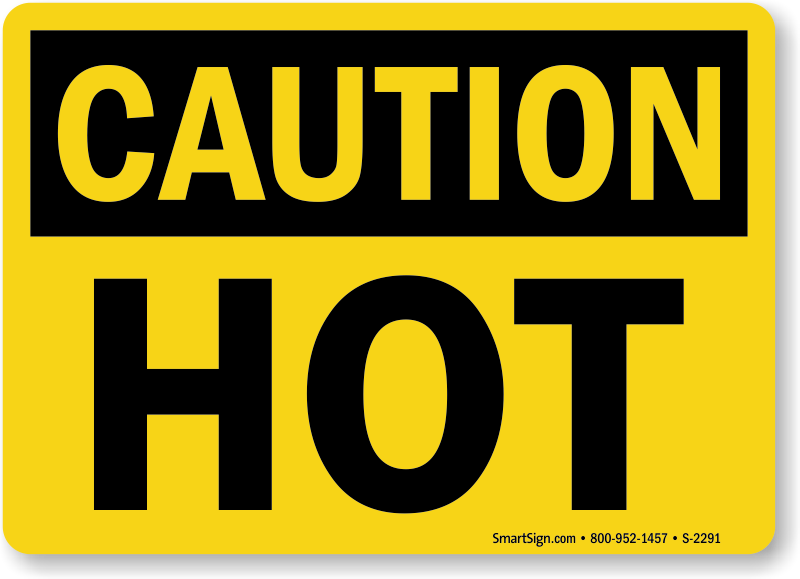 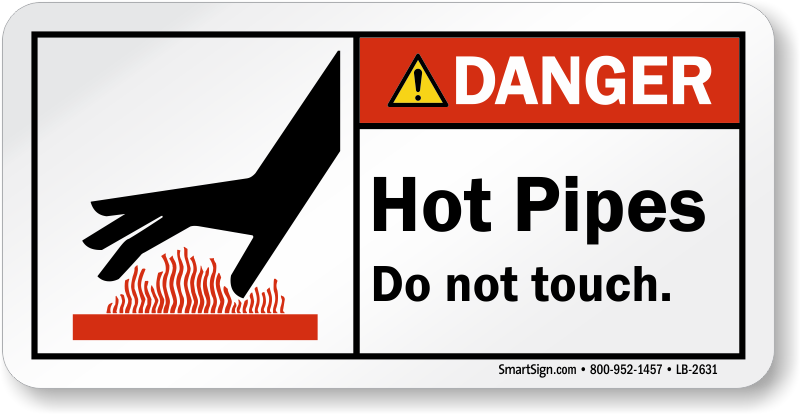 Our durable hot warning signs ensure no one overlooks the risks of the job. 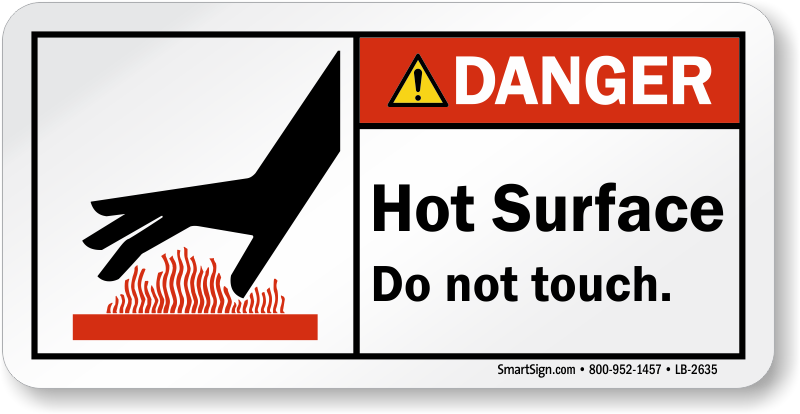 Hot Surface Do Not Touch.